This gorgeous one story, is ready for move in! 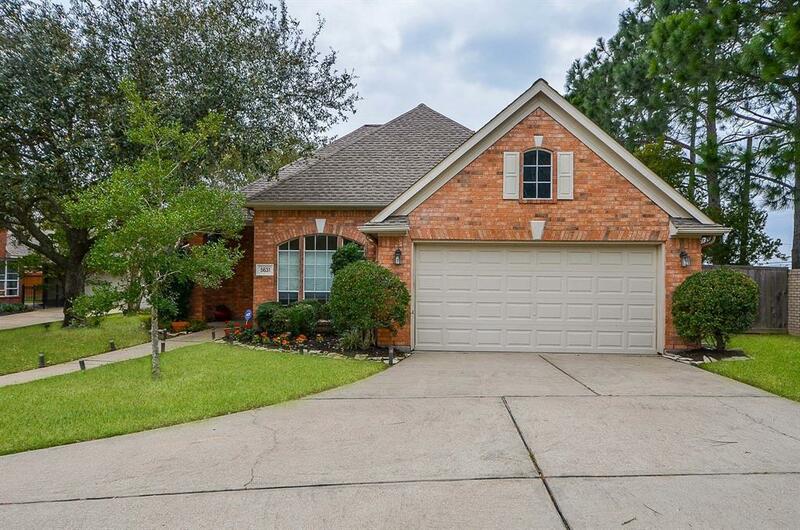 This brick home is tucked away on a culdesac in Lakes on Eldridge. THIS HOME DID NOT FLOOD. You are greeted by a manicured yard with flowers and shade trees. A pathway leads to the front door. 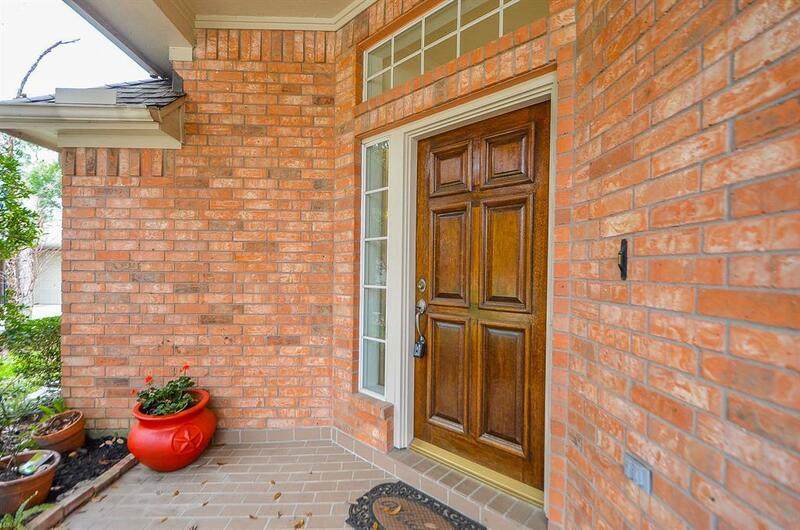 The elegant entry brings you into this home with lots of natural light. The formal dining has beautiful archways. 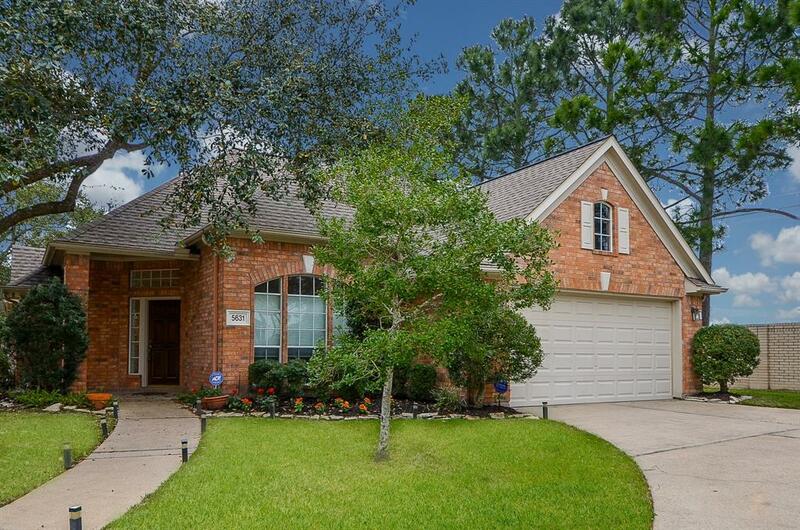 The living/den has high ceilings, a cozy center fireplace and overlooks the meticulously maintained backyard. The island Kitchen has some stainless updated appliances and a gas range. There are neutral solid surface Corian counters and there is an abundance of cabinets. The breakfast room overlooks the backyard. The enormous master bedroom has bay windows that overlook the serene backyard. The luxurious master bath includes a jetted tub and separate shower. Roof installed 2014. The subdivision has lakes,swans, trails,clubhouse,swimming pool and tennis courts for your enjoyment. 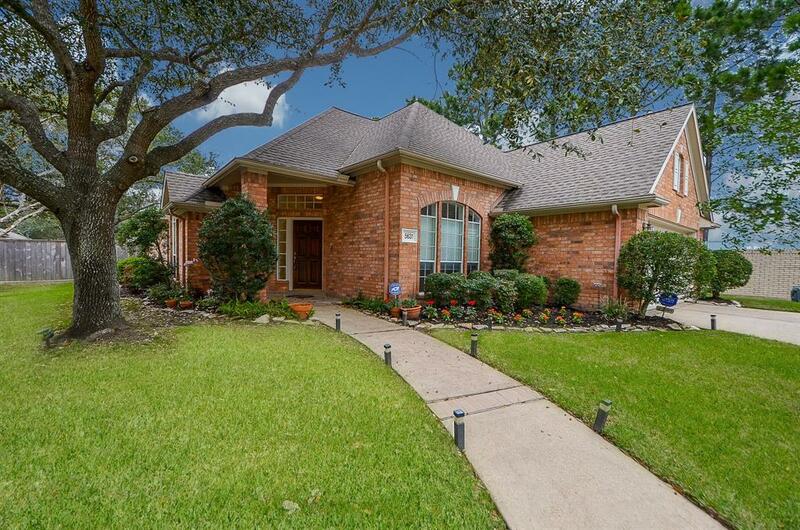 Come enjoy the lifestyle of Lakes on Eldridge.